Ready to start teeth whitening treatment? Teeth can become stained with tea, coffee, red wine, and smoking. Teeth can also darken with age. Although regular brushing and regular visits to the hygienist can help to keep teeth clean and remove surface staining, they cannot remove deeply embedded stains. Tooth whitening is a safe, simple and effective procedure that allows the teeth to whiten to a lighter shade, in order to enhance the smile. 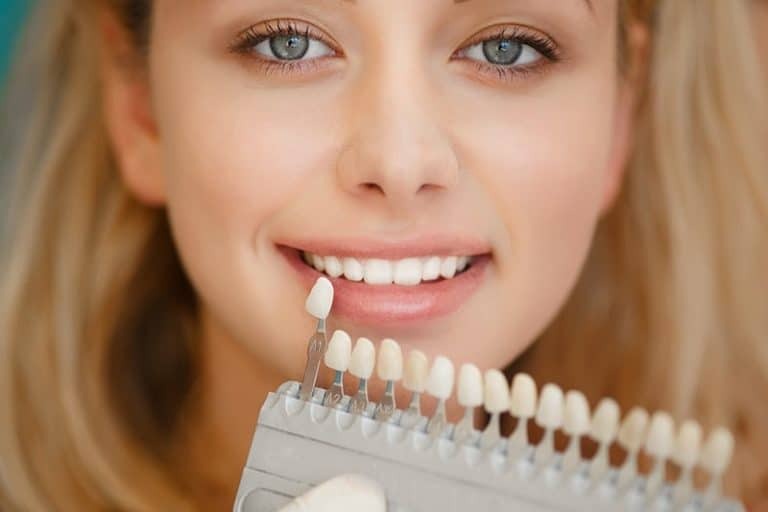 Get a bright, white smile in Bristol today by booking an appointment with the Dental Touch. The British Dental Association advise that it is illegal for anyone other than a trained dental professional to carry out teeth whitening. Products provided by non-dental professionals can harm teeth, therefore it is best to speak to your dentist for whitening treatment. Whitening your teeth can produce an instant lift to your smile and your confidence. See the results for yourself by moving the slider on the image. 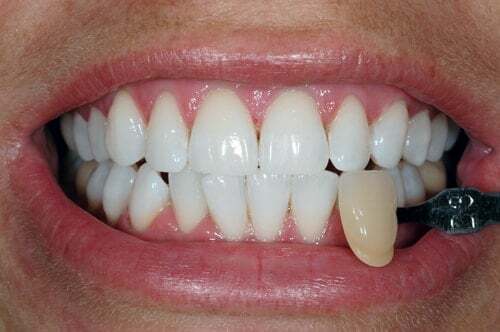 The teeth shade can of course start to go darker again in time due to our eating and drinking habits, therefore it is usual for patients to top up on their treatment every so often. Teeth can be gradually whitened in the comfort of the home with a custom fit tray system. We provide Pola Day and Night kits; patients have seen their teeth change 3 or 4 shades lighter. 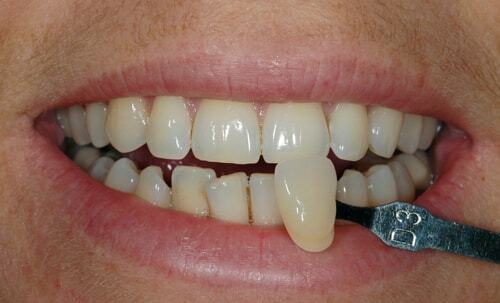 Impressions are taken of the mouth to produce customised bleaching trays which perfectly fit the teeth. Teeth whitening gel is then placed into the customised tray and worn either overnight or for a few hours during the evening. Some patients have reported their teeth appearing whiter in as little as 30 minutes when using Pola Day, but for the brightest results, it is recommended to use Pola Night overnight when sleeping. 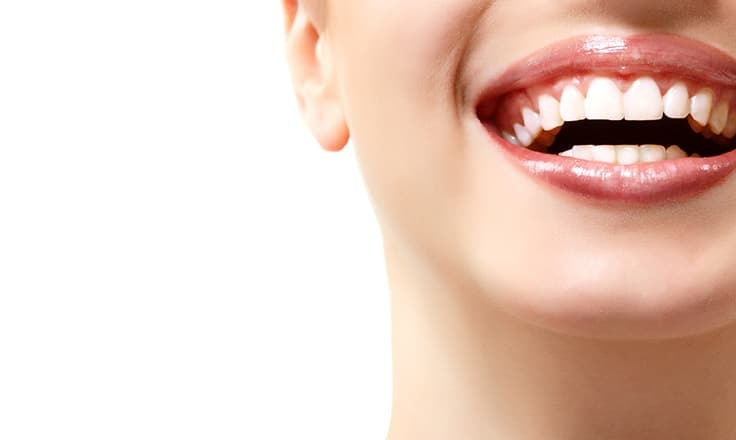 Zoom teeth whitening is one of the latest procedures being offered at the Dental Touch. Cosmetic teeth whitening has been featured on smile makeover TV shows such as Extreme Makeover. It is a scientifically advanced tooth whitening procedure that is safe, effective and achieves up to 8 shades lighter in about one hour. This is an in-surgery procedure whereby the whitening gel is applied to the teeth and activated by a specially designed light. Teeth Whitening Bristol | Zoom Laser Whitening Bristol | Whiter Teeth.